BoogiePost Recordings is a small independent record label based in southern Sweden. We release music. It may be stunning or hideous, whispering or screaming, but it always wants to be listened to. Thanks for stopping by. The first of a series of singles from Samuel Hällkvist, Suzuran No Wakare is a collaboration with the japanese percussionist Natiho Toyota. And it’s brilliant and beautiful. Listen now, then download at Bandcamp! 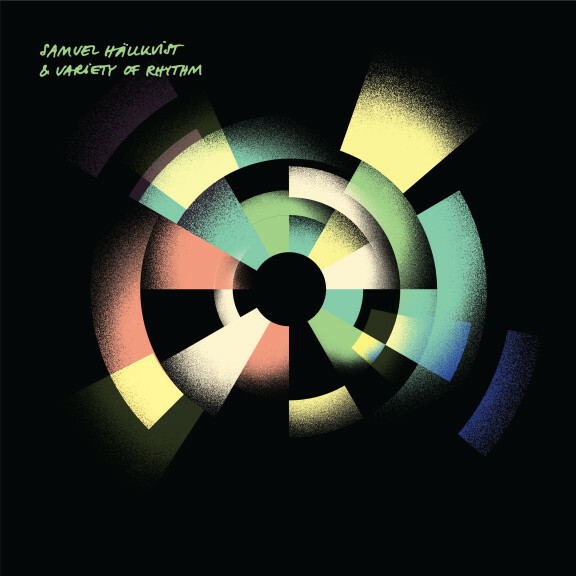 Seven double bass improvisations, where phrases, onsets, and interstices has been collected, cut up, shuffled by design and by chance, dressed in new timbres and regenerated in 65536 unique versions. 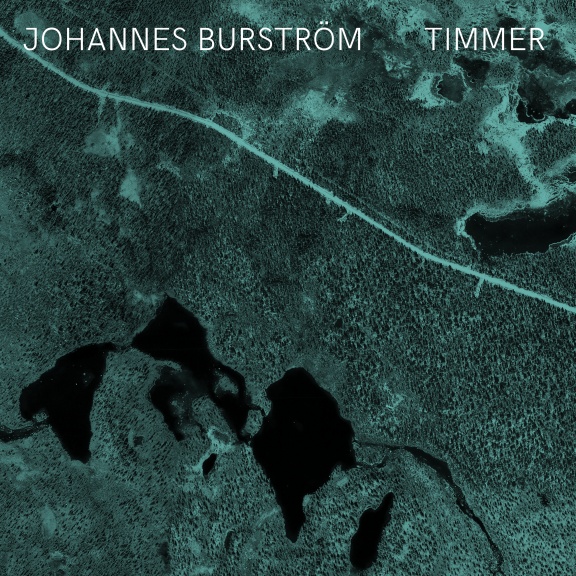 Timmer is released digitally, and is distributed through the website timmer.fi, which is updated hourly with a new version of the album. It will also be available on all major digital platforms. 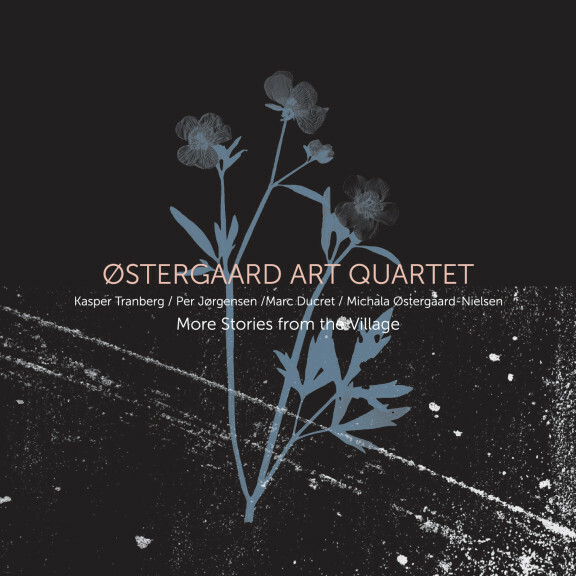 Østergaard Art Quartet is back, with an album recorded during their Nordic tour in 2014. 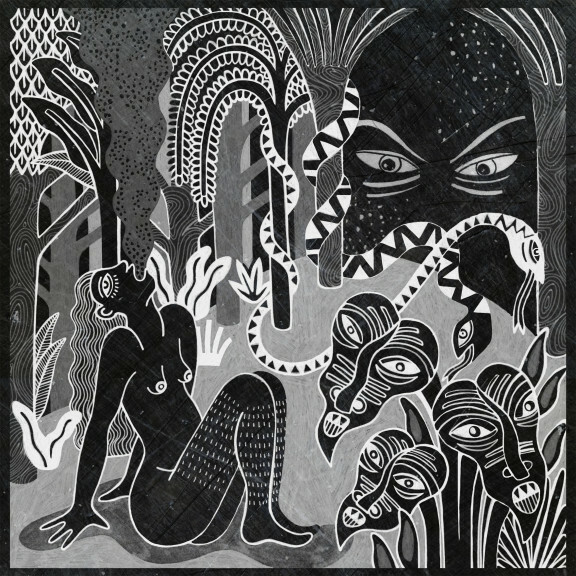 ØAQ is a collaboration between three countries and four unique musicians – Michala Østergaard-Nielsen, Per Jørgensen, Kasper Tranberg and Marc Ducret – offering a truly personal view of how improvised music can sound. Head over to the release page for a quick listen, then go get the full album.